Tania Michele: Vamp Stamp Eyeliner Tool! Anyway! 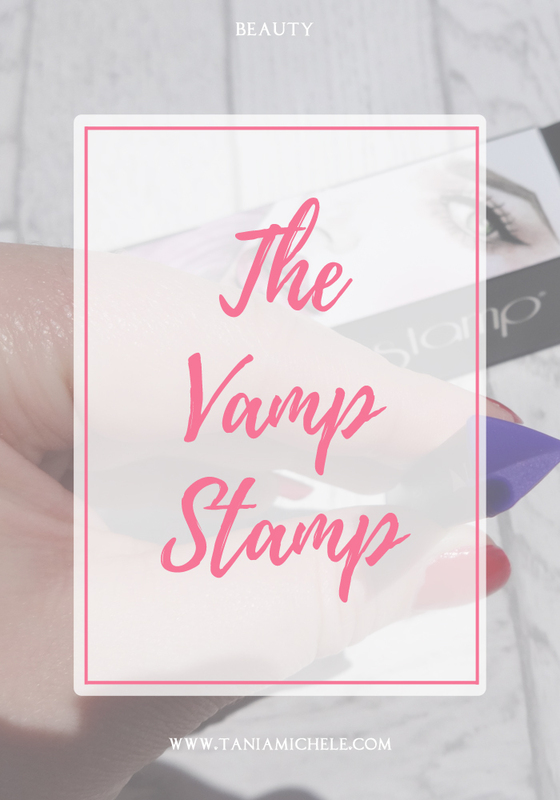 I ended up caving to the adverts and ended up buying the eyeliner wing stamp, also know as the Vamp Stamp! 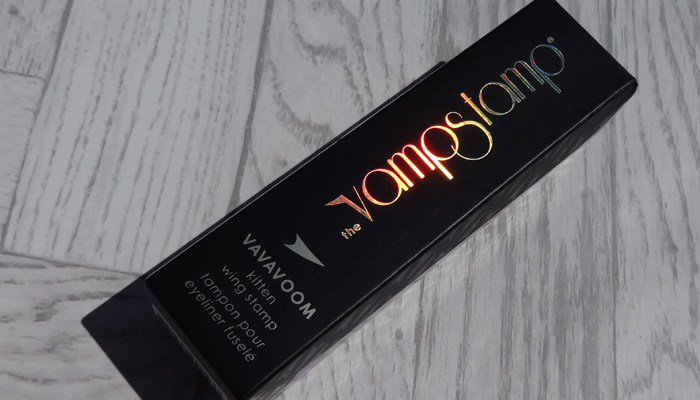 I purchased this off of CultBeauty for £22.50 - yes, it's not cheap at all. There are three different sizes to try out. Kitten, Medium and Large. I went with Kitten, as I wanted to try this out before trying any of the larger sizes. It arrived a few days later and I first tried it out on my hand, as you can see below. It didn't turn out great either time - but I think this may have been down to doing this photoshoot in the garden on a bloody hot day, and the product dried up before I stamped it! 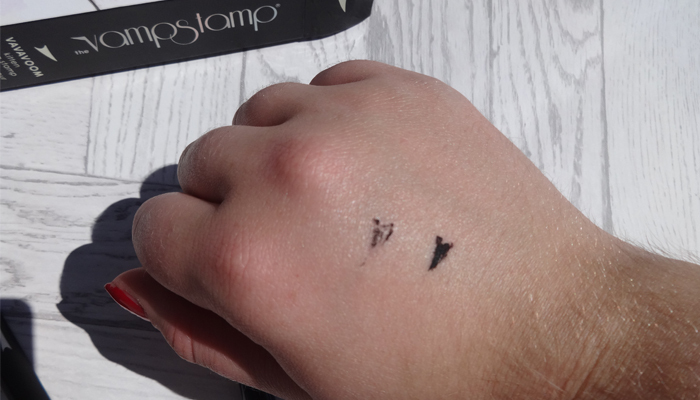 The stampe is double ended, so you have a wing shaped stamp for each eye. All you do is cover the surface in eyeline (liquid is best) and then stamp it on. 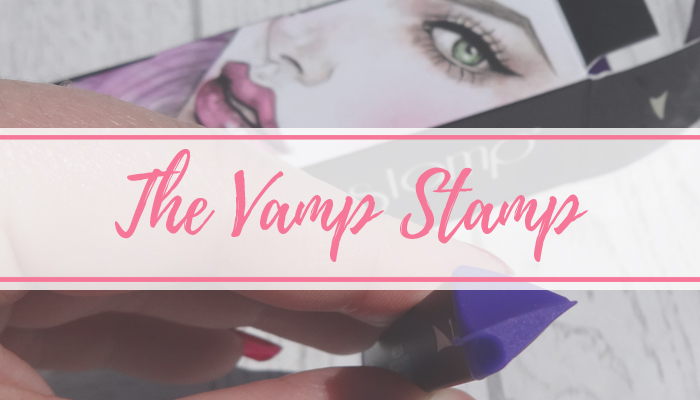 You can however, get the Vamp Stamp VINK eyeliner ink to use with this if you want. 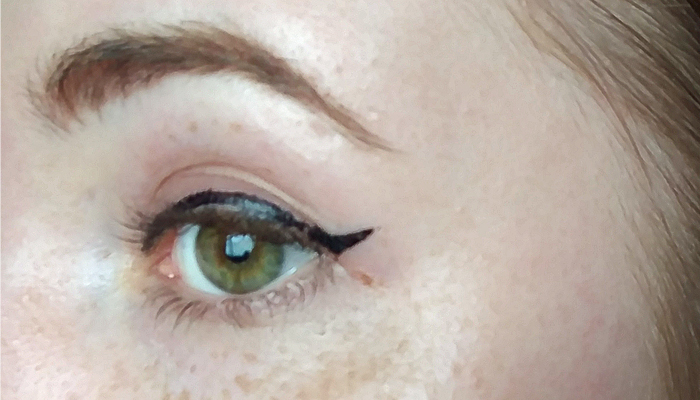 I eventually tried it on my eyes the next day and was pretty happy with how it turned out straight away. It's a clean straight line, and it's super easy to do. 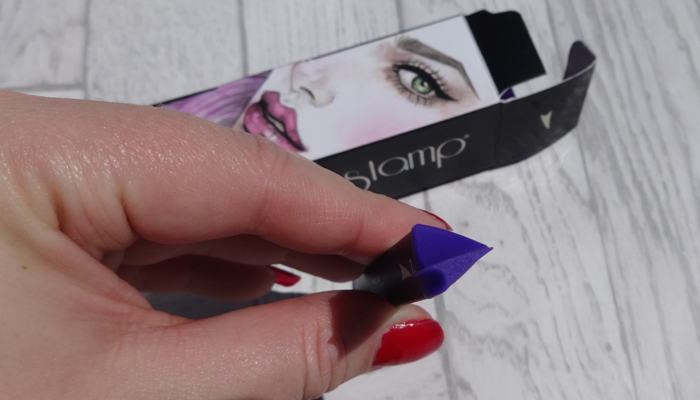 Just draw the liner onto your eyelid, and then stamp this onto the end to meet up with the line! 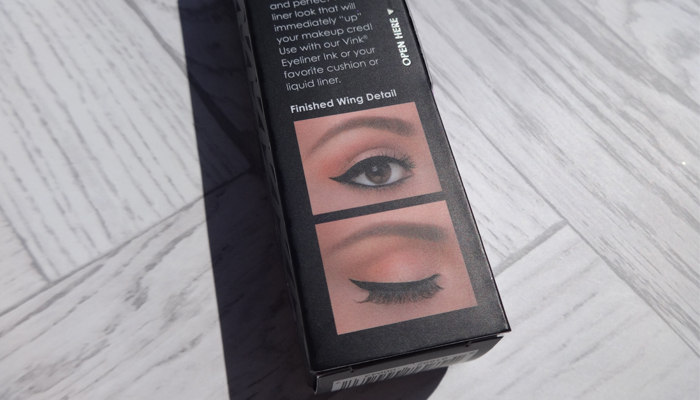 I really love this and it's saved me hours of trying to get matching wings the past few weeks. 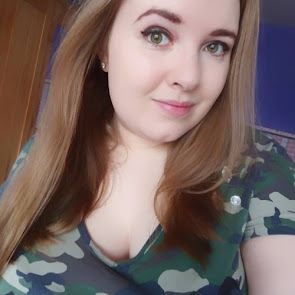 I think the medium one would have been a better size for me as I have quite wide eyes, and this one is just enough to peek out the sides when I'm looking head on! Wow this is quite expensive for what it is. I'm sure they'll start making rip offs soon. Glad it worked for you. Also sorry if you get two similar comments - things went a bit funky!